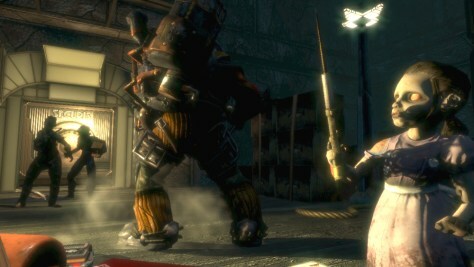 Is 'Bioshock' the best game of 2007? Meet the ghoulish Little Sisters of Rapture. Will you save them — or harvest their powers for your own use?